Next Blitzwolf BW-BTS1 Review – Best Budget Wireless Bluetooth Earphones!! Cuir Ally Dexter Smart Notebook – Worth 100 Regular Notebooks!! Today in this video we will show you a Smart Magic Notebook which is water proof, tear resistant and works well with Cam Scanner App. 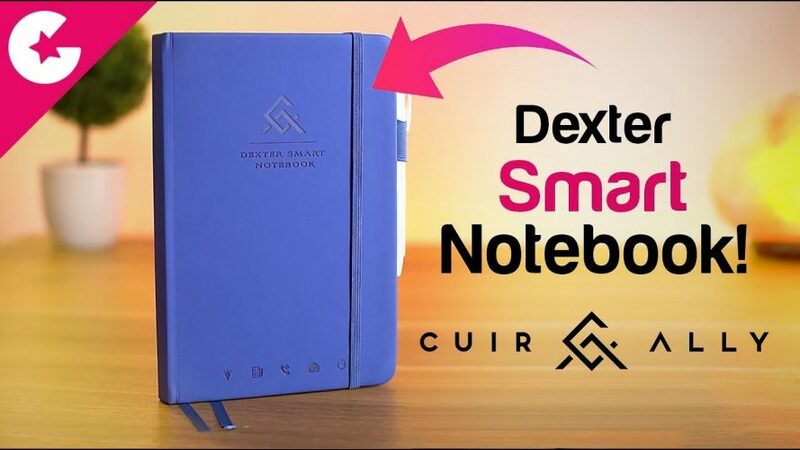 So lets find out more about the Cuir Ally Dexter Smart Notebook. Like and Comment on the YouTube Video. Comment what you like about the Notebook and Where you think it will useful.